You want Costa glasses? We’ve got them! We have a large selection of different colored frames, lenses and styles. Now carrying the Untangled collection. 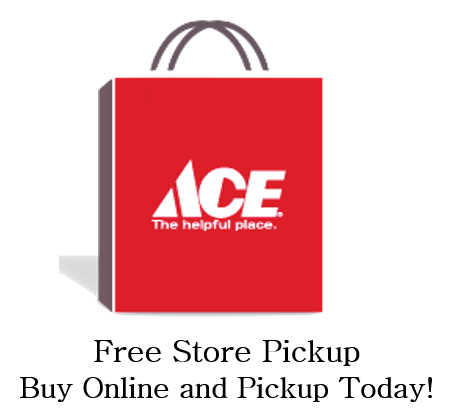 Check out what you’ve been missing at your Tri-County Ace. Tri-County Ace knows how to break in Carhartt! We have all the coats, pants, gloves, belts and wallets you could ever need. Keep them until they won’t keep anymore, and that’s when we will be here to have the latest styles. Tri-County Ace has been a proud dealer with Stihl since 2012. 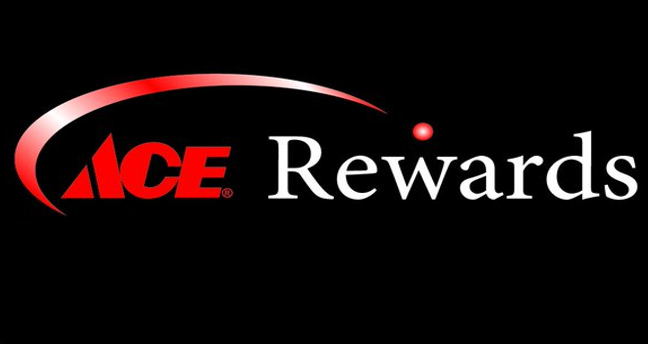 We have recently extended their products to our Piedmont store along with our previous Pickens location. 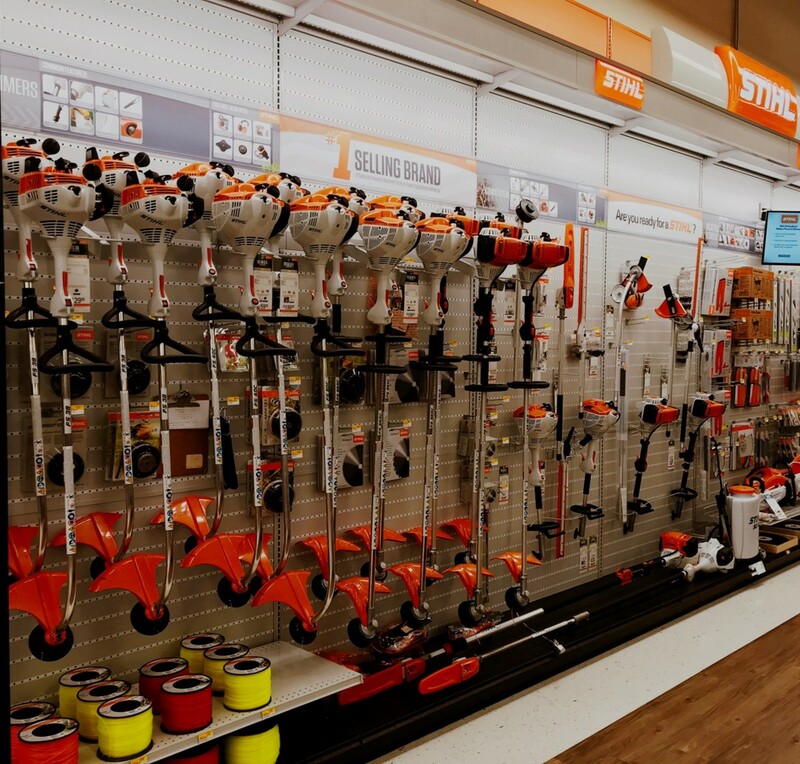 Together, Stihl and Ace have provided many of our customers with superior equipment and tools, whether it be cordless, electric or gas powered. 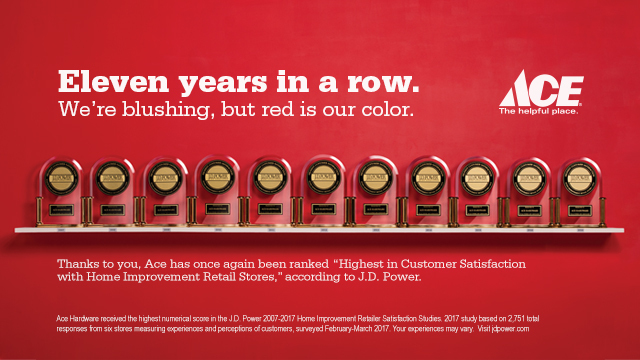 We look forward to helping you choose a quality brand that has been leading the way for more than 90 years. 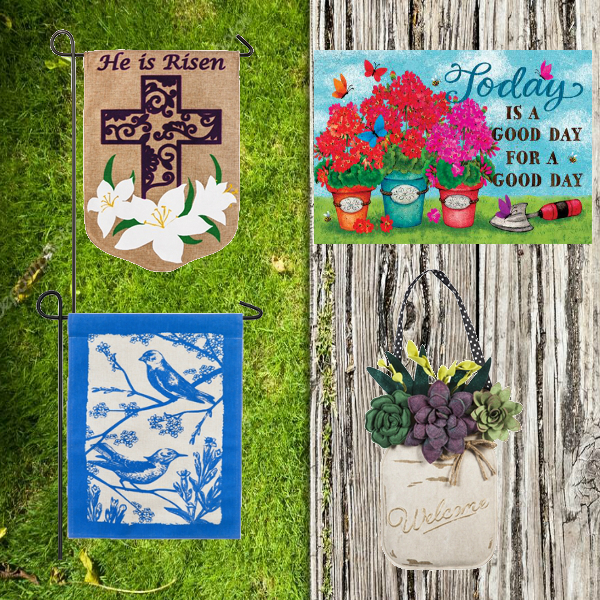 Continuing our 16+ year relationship with Evergreen, we have an entire section dedicated to their Sassafras insert mats, flags, door signs and even mailbox covers. Not only are their items top quality, but they also come at a fair price. We have all the name brand grills that you love from Napoleon, Traeger, Char-Broil, Weber and Big Green Egg. Ask an associate to help you pick the grill that best suits your needs. Let us help you create the ultimate BBQ experience.